Cold & Hot Process Soap. Lotions. Scrubs. Rich in octacosanol—a potent source of energy prized by athletes; it is also rich in naturally occurring antioxidants including vitamin E and beta carotene. It has excellent skin care properties due to its low odor and good spread-ability. All Natural. Cold Pressed. Refined, Bleached, and Deodorized. COMMENTS: a must have in my face serum! 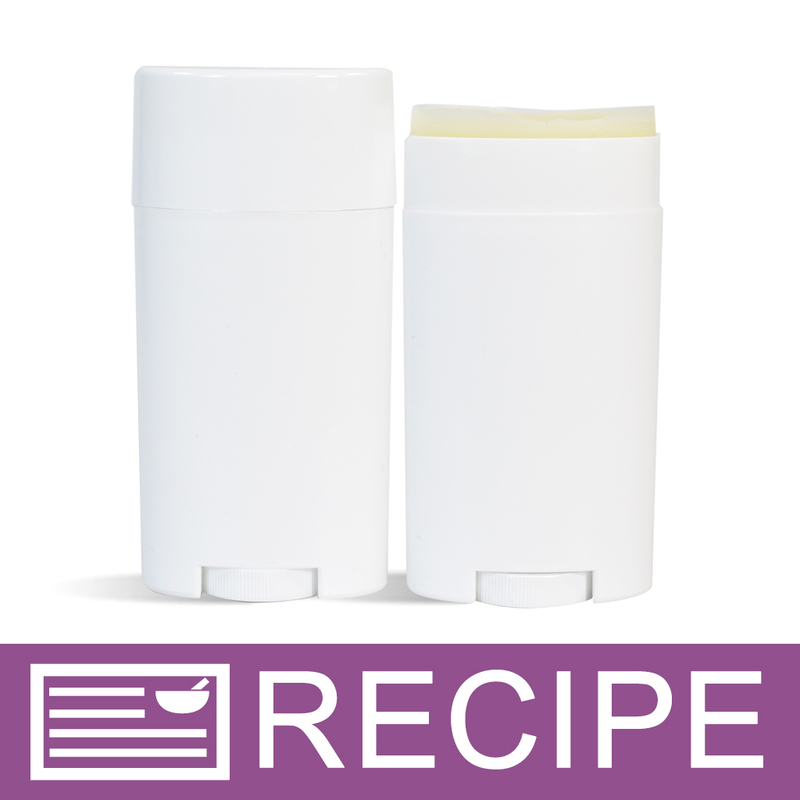 COMMENTS: I use wheat germ oil in my lotion bars and body lotion and so far i have been getting positive responses. "Great addition to hair products"
COMMENTS: I love How this makes my hair feel in my soap shampoo bars and the synthetic hair shampoo bars. "Love this Wheat Germ Oil!" COMMENTS: I really like the quality of this Wheat Germ Oil. It works great in our anti aging ointment, before we had used a different brand, but i like the Crafters Choice a lot better. "Best quality and great price"
COMMENTS: I use wheat germ oil for making cold process soap. It turns out great and very moisturizing. It helps dry skin. I am very pleased with this product. "High quality Wheat Germ oil"
COMMENTS: High quality oil, I use ALOT of it for my Hair products,because of the Vitamin E component. has a nice rich color too. 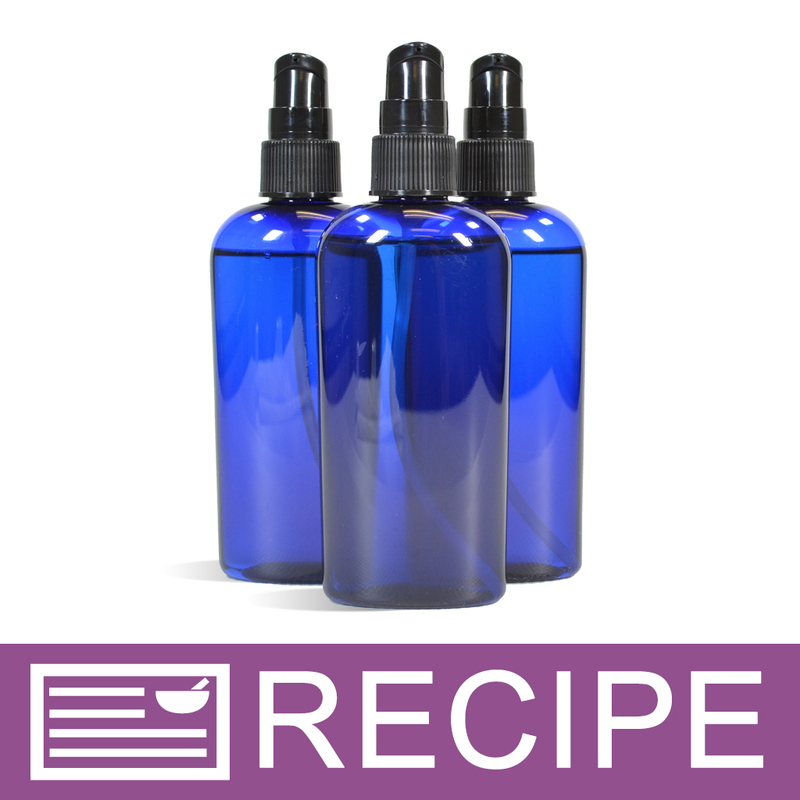 COMMENTS: I like this oil works great with the recipes from WSP. But while I was making the cream I then realized how important it is list all the ingredients, I have a daughter that is very allergic to wheat. So she wanted to use this one. Thank you for making me aware of that. COMMENTS: This oil added to the other oils are wonderful for your feet. COMMENTS: This oil is wonderful! I use it in hand salves and body balms that need heavy duty moisture. It's very hydrating but still has a light feel on the skin. So happy I added this to my products. I love that you can get 2oz to try out before you go with a bigger size. Try it, I'm sure you get the bigger size next time. I did! COMMENTS: High in Vitamin E - great for lotion bars ! Love that you can order small sizes to either try out or small projects. Thank you ! COMMENTS: In the beginning of my work on natural products recipes I am looking for this great oil to use in facial creams and lotion but there are no trust source of this natural product so when I find this website I am very happy that I order from this site and I use it in my recipes, in my(Nature Touch Cream)recipe, (Nature Touch Lotion)recipe and in All our scrubs. The initial results is amazing so after costumers feed back I will re-comment you. thanks so much Wholesalesuppliesplus.com but really I hope that you have another method for international shipping as fetchr shipping because I lose some items because of our post custom they possess some of the order because it is big quantity I am sorry to say that but it is not your mistake. COMMENTS: Blended nicely into my body scrubs. Def will buy again. COMMENTS: I find it to be a very nourishing additive in my cp soaps. COMMENTS: Adds WONDERFUL benefits when formulated in my body lotions and creams---including excellent spread ability and absorption into skin. Will buy again. COMMENTS: This is great oil because of its properties and I love to buy it from WSP. COMMENTS: I use this in my soap and it helps leave my skin REALLY soft! COMMENTS: I love this oil. I made a facial oil and added this oil & it turned out great. Everyone loves it. Its very moisturizing & doesn't take much at all. I am glad I tried it & will be buying more. COMMENTS: Great oil for cream and balms. COMMENTS: Perfect for skin care product, lotions and those that need a heavier lotion. Love it. COMMENTS: Used this oil in my husbands liquid soap, Very nice oil, I plan on using this oil more. Great quality. COMMENTS: Wheat Germ Oil is excellent for skin care products. COMMENTS: Low odor. 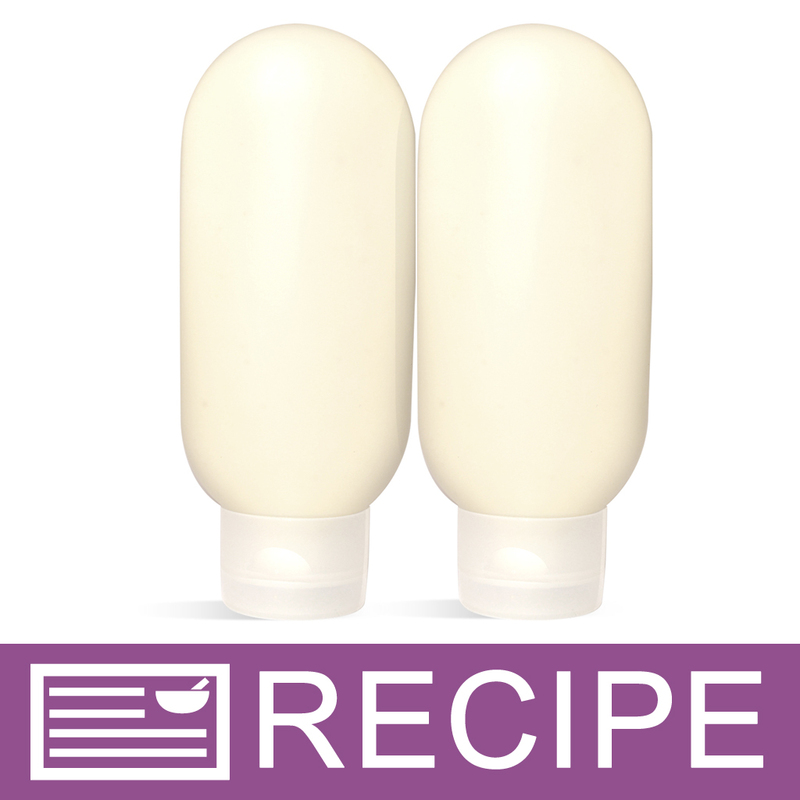 Made lotion in a tube. COMMENTS: Wheat germ oil has such great properties for the skin. 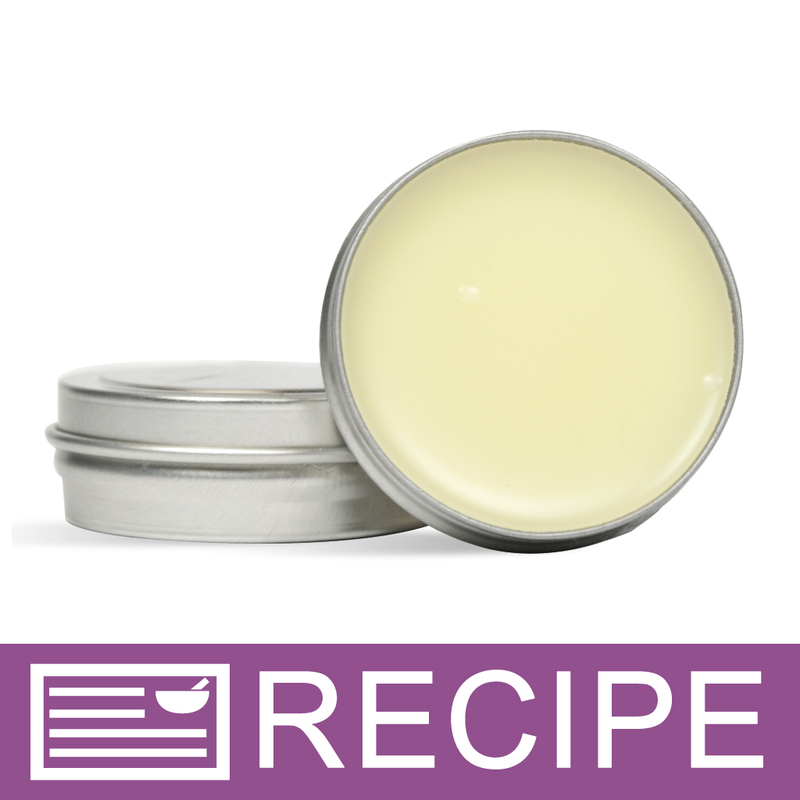 I like that it has a long shelf life, and I use it in several of my balms and salves. This one is really nice, at a great price. COMMENTS: Great oil to work with. Make my shampoo bars with it. • Nice scent, works well in products. COMMENTS: I rec'd this in a kit and it turned out to be a great quality oil...believe I will order some more !!! COMMENTS: In the lemongrass exfoliating shower scrub. My first foray out of what has become my tried and true skincare recipes since I began experimenting and researching 5 years ago. Mixed results, but mostly due to the scent of the product more than the benefits. Thus far, no allergic or negative skin reactions in lotions etc. "Very thick, rich luxury oil"
COMMENTS: Great additive to soaps and lotions for aging and delicate skin. 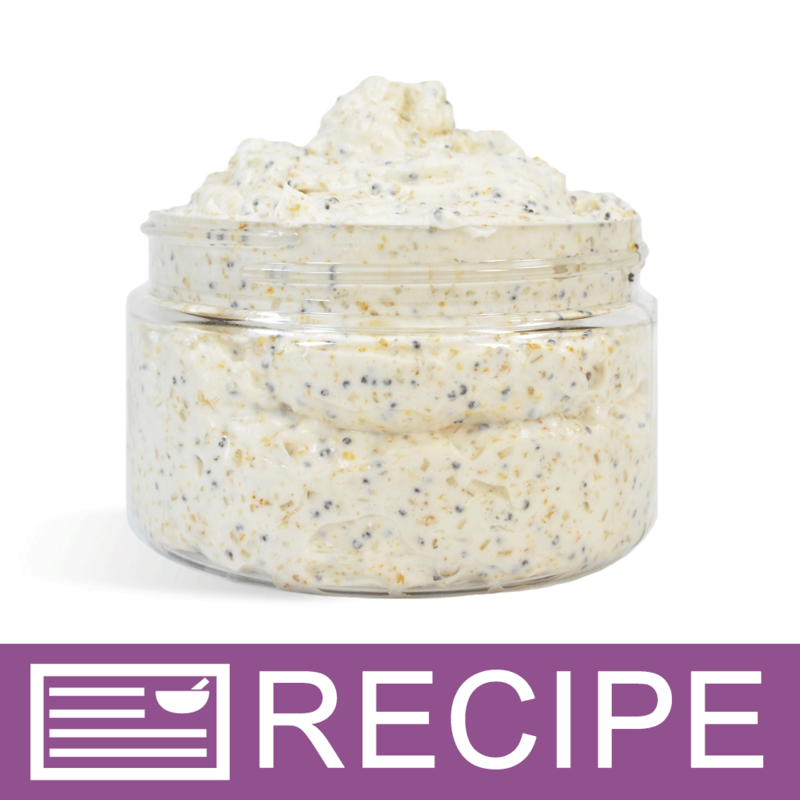 Wonderful for preparations to soothe tired, overworked hands and feet. COMMENTS: Wheat germ is a wonderful moisturizing oil for eczema. The only problem I run into is gluten allergies at times. I do love this product, though, and give it five stars for all those okay with a little gluten. :) Excellent product, fast shipping, and wonderful customer service! COMMENTS: We live in wheat country so wheat soap is popular. Like the extra in cp soap that this oil brings. COMMENTS: This oil was priced right and seems to do a great job. Will order again. COMMENTS: I have been so happy with this product and use it in my nail oils. 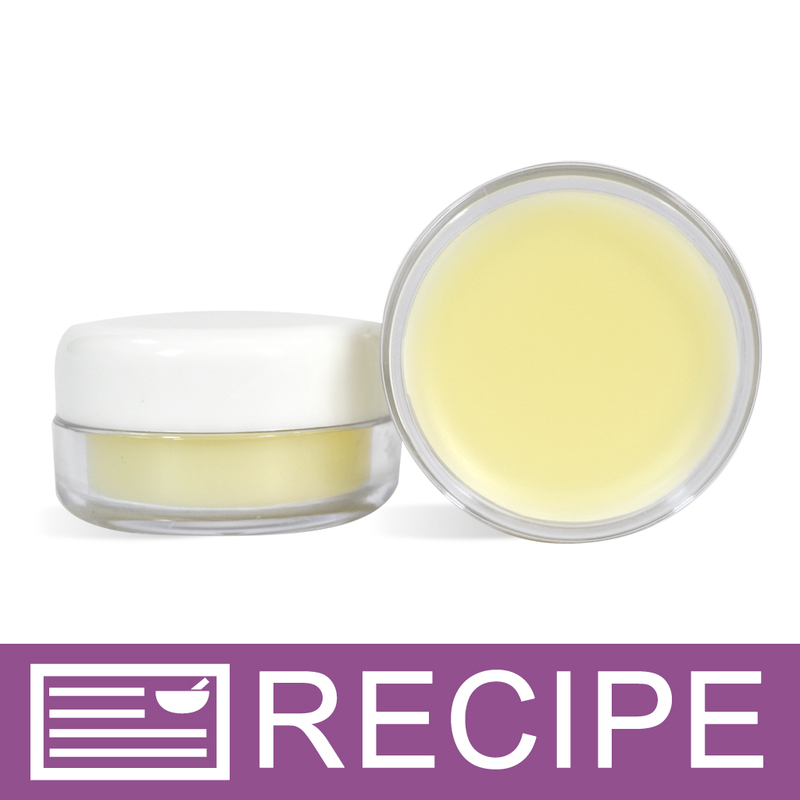 "Used in cuticle balm recipe"
COMMENTS: I used this in the cuticle balm recipe - turned out wonderful. Looking for other places to add this oil. COMMENTS: I've used this oil in cold process soaps, but mainly like to use it in hand creams and salves. Feels great, and I know that I've added a little extra help (vitamin E, etc.) for certain skin problems. COMMENTS: i use this oil in a lot of my items. love it , great in lotion ,cream, soaps and liquid shower gels. I will purchase again. COMMENTS: Super easy to use. Would recommend highly. COMMENTS: Wheat germ oil is great to use in lotion bars, hair products, and balms because it deos not seem as oily as some of the other oils. It also has many antioxidant benefits. COMMENTS: Used in liquid suspension soap base left skin feeling soft. COMMENTS: I use this as a carrier oil for essential oils. It seem to work very well. It's a little oily and takes a little while to soak in. But overall, it's good. COMMENTS: This oil is non greasy and spreads nicely. I like to add it to massage oils. very healing for dry skin. One of my favorites. 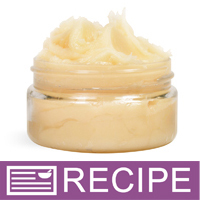 "Needed this for the cuticle cream"
COMMENTS: I used this in the cuticle cream recipe and was very pleased with the results. This oil has a very silky glide to it. I plan on using this oil in other butters and lotions. It is such an enriching oil that it adds nutrients and quality to your product. "Great Oil for Skin Care"
COMMENTS: Since Wheat Germ Oil has a very high amount of vitamin E, I use this oil constantly from soaps and scrubs to lotions and tanning products. It does have a naturally strong scent so keep that in mind when formulating. WSP offers an excellent quality oil at a great price! COMMENTS: makes skin really soft. COMMENTS: This is the first time to use the wheatgerm oil. Used in my body butters and lotion bars. It adds to the quality of the bars. Will buy again. COMMENTS: I love adding this to my cold process soap! Excellent product! "This is replacing my organic!" COMMENTS: I have been using expensive organic wheatgerm oil for 20 years in my body are products and decided to give WSP a try! I was so impressed with the super richness and smooth workability of it even after refrigerating it! I love the nutty scent and it has a silkier glide than my original organic one does,,, even better because the smell isn't so overwhelming, which allows me to use a tad more for the valuable nutritional value in it!!! COMMENTS: The wheat germ oil from WSP has an amazing glide on the skin and leaves skin truly silky and nourished. This isn't a dry oil but it does absorb fairly quickly. I add it to just about everything for the skin loving benefits it provides as well as the extended shelf life. Add to that WSP has a great price for this oil and you can't go wrong. For me it's a must have.
" 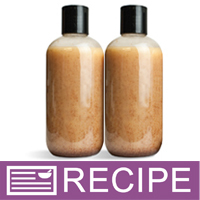 Crafters Choice™ Wheat Germ Oil"
COMMENTS: Used in a facial lotion & serum product came out nice. COMMENTS: I used this in a maternity belly balm for it's vitamin content. Very happy with it. COMMENTS: I add at the end of HP process for my shampoo bars. Has a slight wheat germ scent to it, but most any fragrance oil will hide it if desired. "WHen you say refined, does that mean it was heated or pasturized? I thought it was cold pressed? can you explain what you mean by refined please?" Staff Answer The oil is cold pressed. Then refined, bleached and deodorized. "Wheat germ oil is refined?" Staff Answer Yes, this oil is refined. "I was wondering if the extraction method for the wheat germ oil? And were any solvents or gasses used in the process? Thanks!" Staff Answer As stated in the "Additional Information" for this product it is cold pressed which is a chemical free refining process. "Hi! Does this oil contain wheat gluten?" Staff Answer Our Wheat Germ Oil is refined and less likely to contain gluten proteins, however, it is processed in a plant where it can be exposed to gluten and we do not have certification of this product being gluten-free.